Extra length compared to other makes. 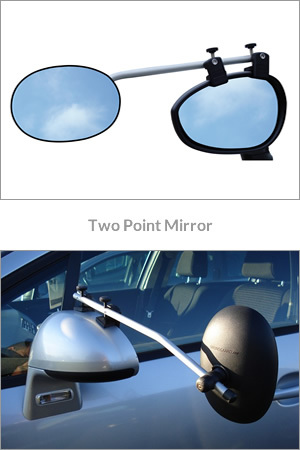 Convex form mirror for larger field of vision. 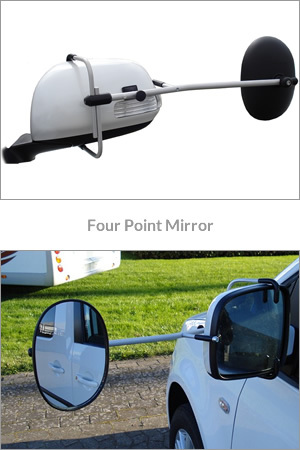 There are two types of Mirrors – the 4 Point and the 2 Point. The thread is rolled – not cut. Rolled thread is a higher quality than cut thread. It costs more to fabricate, however a rolled thread has longer life and smoother profile. This means that the thread will last longer and will be smoother to operate.